News | Bartok design Co. News – Page 8 – Bartok design Co. 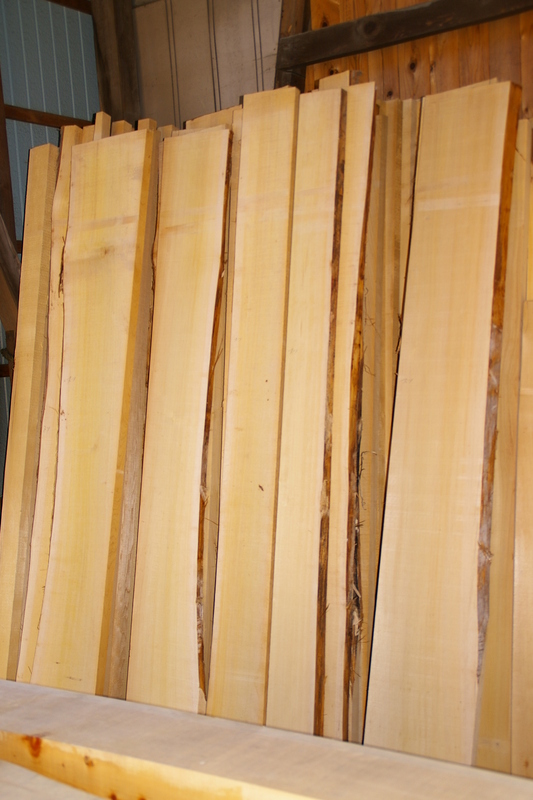 Yes, we got another stock of beautiful asnaro-hiba wood. We can build about 8 tubs now. If you are looking at the picture and wondering, yes: the massive “7692” is one piece! Well, we begged all the lumberyards in our network and could finally obtain a nice lot of high quality asnaro wood. It should be enough for 3-4 tubs depending on the size. Yesterday I participated to the memorial service for my wife`s grandmother. I asked the Buddhist monk and everybody also to pray for Kenji Goto, the japanese journalist murdered by the ISIL in Syria. Of course I am deeply sorry for the sad epilogue of the story and I feel very sympathetic to his mother, wife and young baby. But even more, I am sad that the violence and the superstition hit (and maybe this is not by chance) not just an innocent but a symbol of tolerance and progressivism. Kenji in the video message that left as a testament, conveys very well his passion for his mission as a reporter as well as his dedication for Syria and its people. I strongly hope that his sacrifice will not become the excuse for new violence and revenges. I propose to honor his death as well as his message of peace, of forgiveness, of mutual understanding. Addendum: Sorry for borrowing this public space for a private meditation but I really think that Kenji`s blood is very precious and would like to do all I can to ensure his sacrifice was not in vain. These are words from the New Testament but this is the bottomline of what what Kenji spoke about. And every courageous man of any religion should think and act this way. Just a quick note to say that we do not have good asnaro wood on stock at the moment. We are embarassed, but we received so many orders in the last 3 months that we run out of stock. 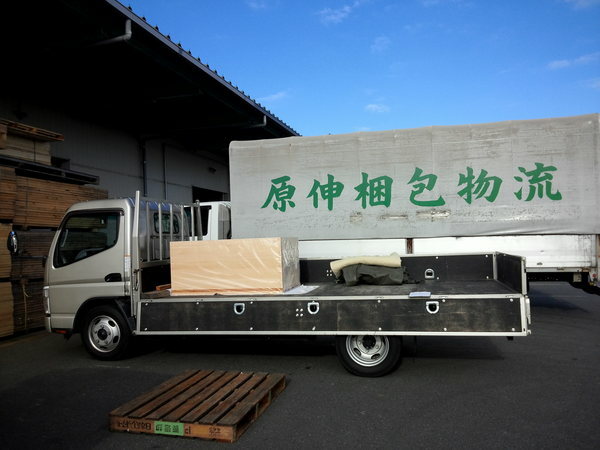 We will try to look for a good supply but the lumber we trust and can recommend is the one cut is Aomori-prefecture (there are restrictions about the number of trees that can be cut). Since for a bathtub a uniformly and well dried wood is important, we make it dry naturally (no kiln dry) for 12months. This means probably that we will not be able to make asnaro bathtubs until the end of the year… But I will keep you posted. 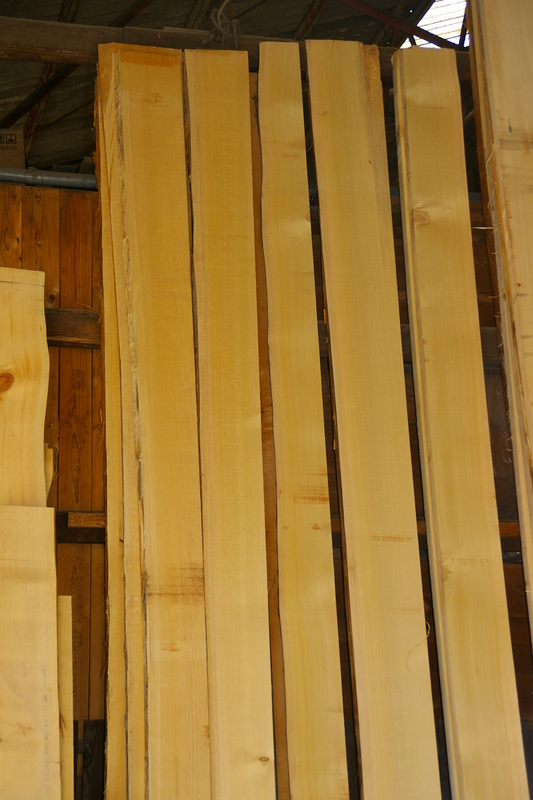 Of course, you are welcome to use hinoki of which we have a good stock. We are receiving many orders of a single bottle of legendary hinoki aroma oil (extracted from 250+ years old trees) so we decided to upgrade the package. Of course no extra charge. Hinoki aroma oil not only makes an original gift, it is a multi-layered piece of culture and becomes unforgettable as it anchors to the memory of the receiver with the power of the five senses. If you do not own a japanese bath, this essential oil is perfect to enjoy the relaxation and energetic charge of hinoki wood and share these sensations with the people you care about. 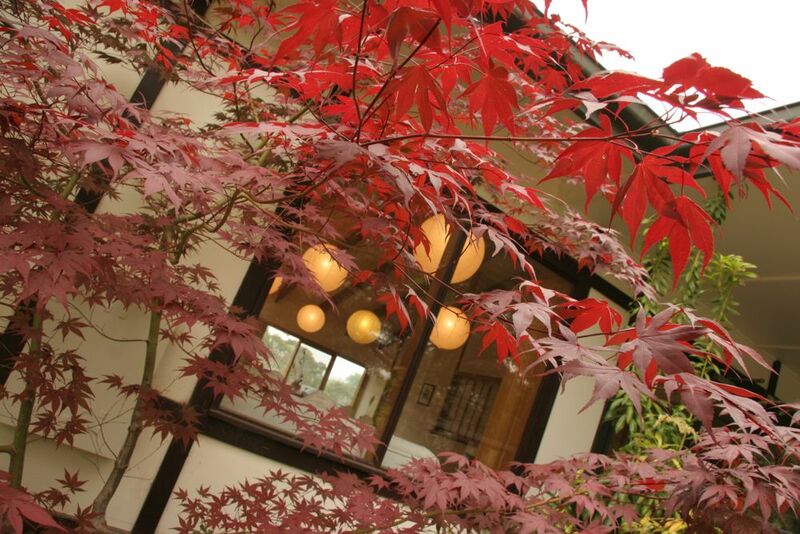 Shizuka ryokan, the iconic japanese ryokan in Australia (near Melbourne) is now on sale! 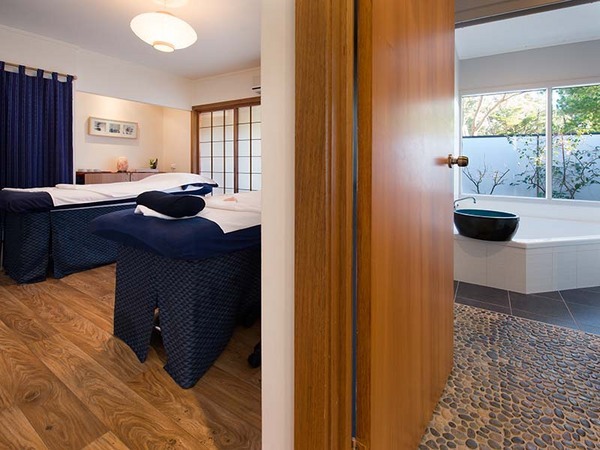 I almost made up my mind and decided to leave Kobe and move to Australia`s “Spa country” to manage the ryokan while continuing my business on the internet! So I decided to spread the voice here. Anybody interested? 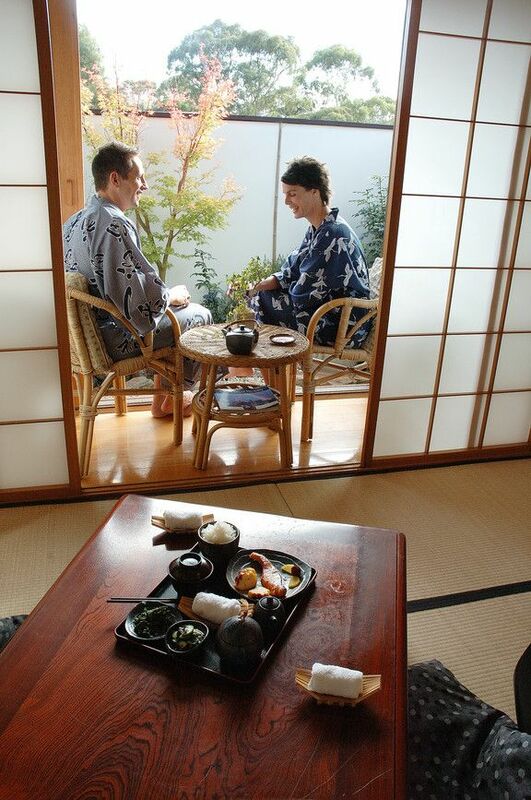 The ryokan building with 6 spa guestrooms and a massage treatment room (all with ensuites and courtyard gardens), large lounge and dining space, internal zen stone garden, commercial kitchen, sunny deck, office, reception, laundry, staff accommodation (comprising 2 ensuite bedrooms and lounge / dining room) etc. Of course there is plenty of room for new extensions and in this case I think that a couple of Bartok design hinoki bathtubs would be just like the icing on the cake…! The business is well rooted with a “manicured” website shizuka.com.au, top rankings in trip advisor and prestigious awards from the Australian tourism association. 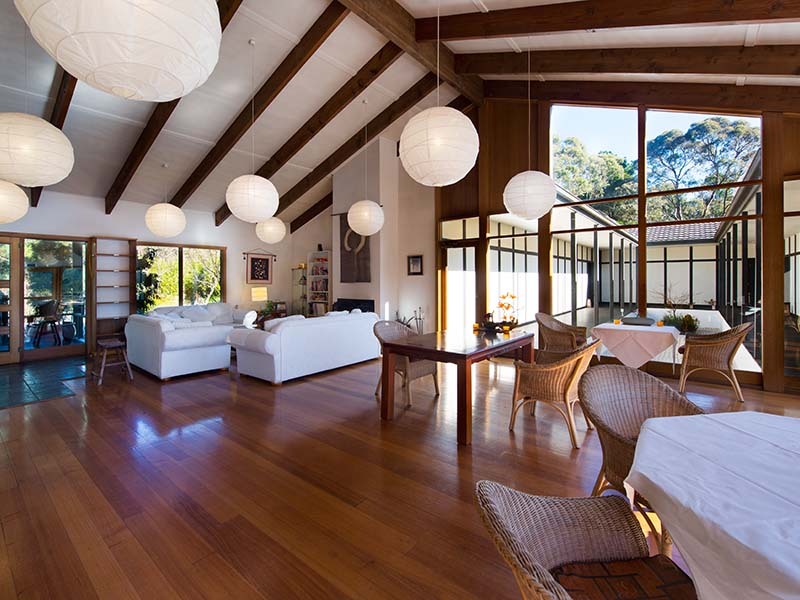 It has been featured on the Australian and the Japanese television and is patronized by famous Australian personalities. This tub is being taken to the packaging company. I am sure the ofuro felt like a prince ☆! 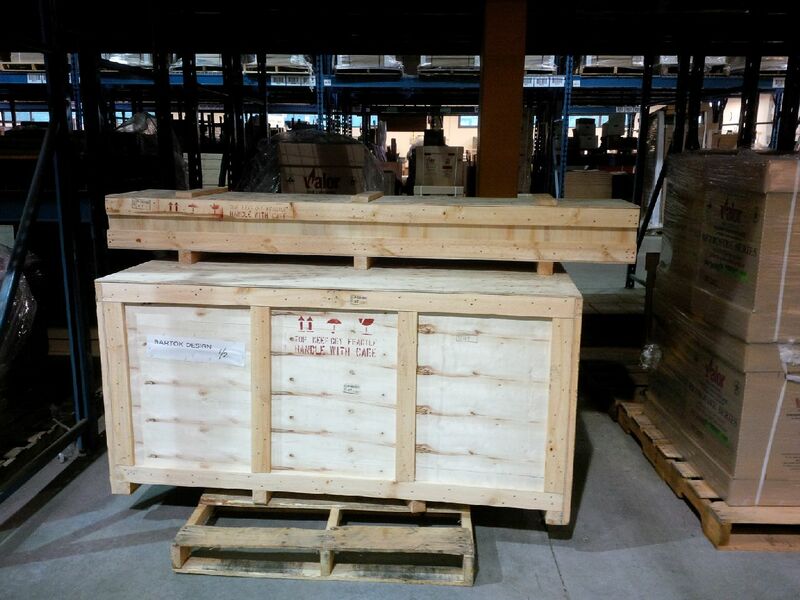 We shipped a tub in Canada and it was delayed for over one week because of port workers strike. We were worried and felt sorry for the client but he kindly sent us a picture with the pallet safely arrived. We never received a claim until now for damage occurred during shipping and from what I can see of the outside of the crate, I hope also in this case the tub will be OK.
Pay attention when opening the crate and do not forger to remove all screws before opening the lid! 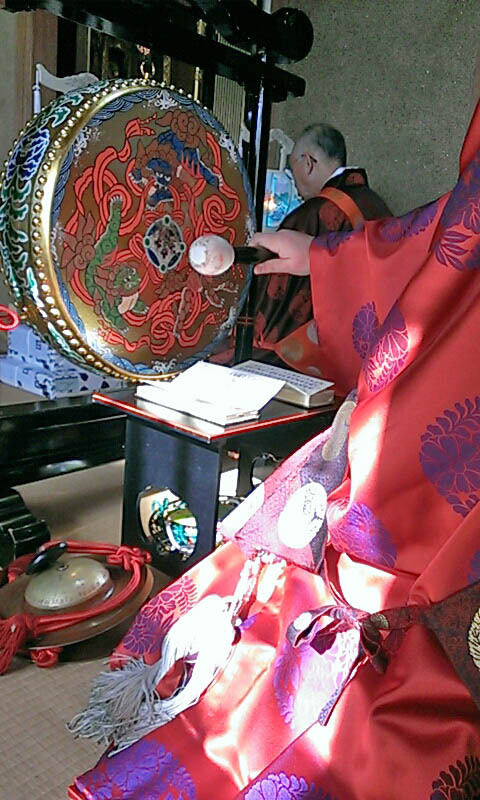 Here below I will display some comments I received by people who received the pocket onsen. 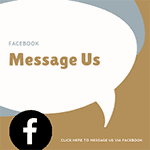 Feel free to add your in the comment field below or mail me if you want to be anonymous and/or add a picture. 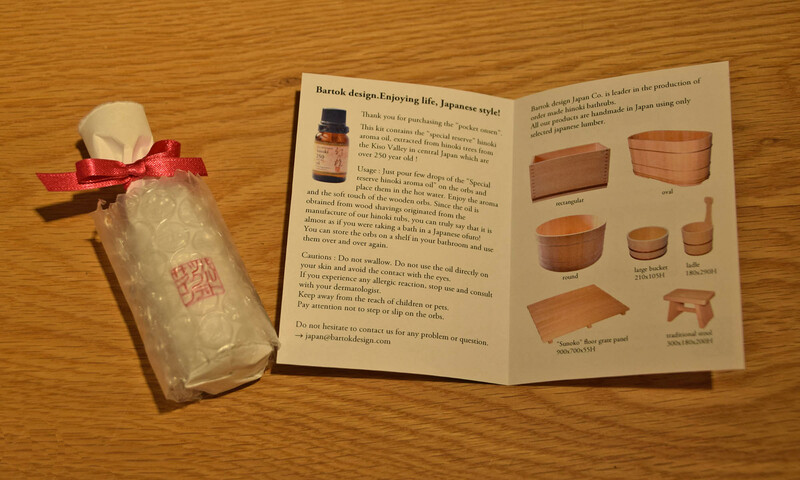 Got my pocket onsen in the mail today. Packaging is superb! It will make a great Christmas gift. yesterday) and it is luscious! will have them for my “special stock”! Best wishes for the holidays for you! We received a kind visit from South Africa. The clients are remodeling their new house and are considering using a japanese bathtub and some other interior items such as tatami and shoji screens. Actually this time the client was visiting the Kansai area (Osaka, Kyoto, Nara) as well, so I had a chance of meeting them at my office in Kobe first, that is where we discussed the technical details. 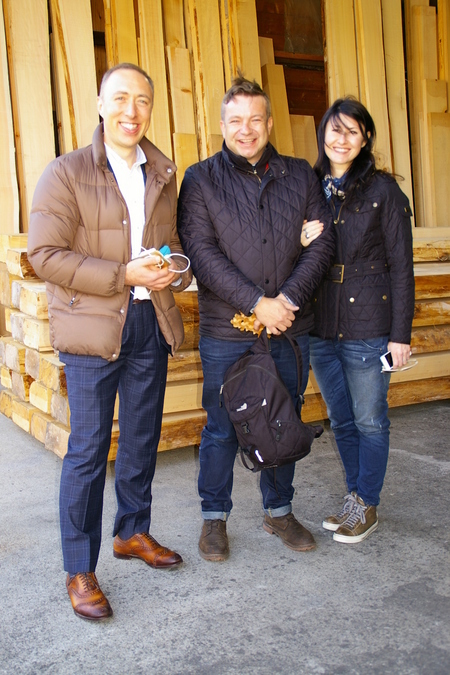 Then I reached them in Tokyo and escorted them to our workshop in Chiba prefecture. We do not get the chance of clients visiting us very often, but it is of course very useful to explain the features, details and installation requirements of a japanese bathtub so we hope you will also come to Japan and visit us!